One owner, no accident Car Fax Report. 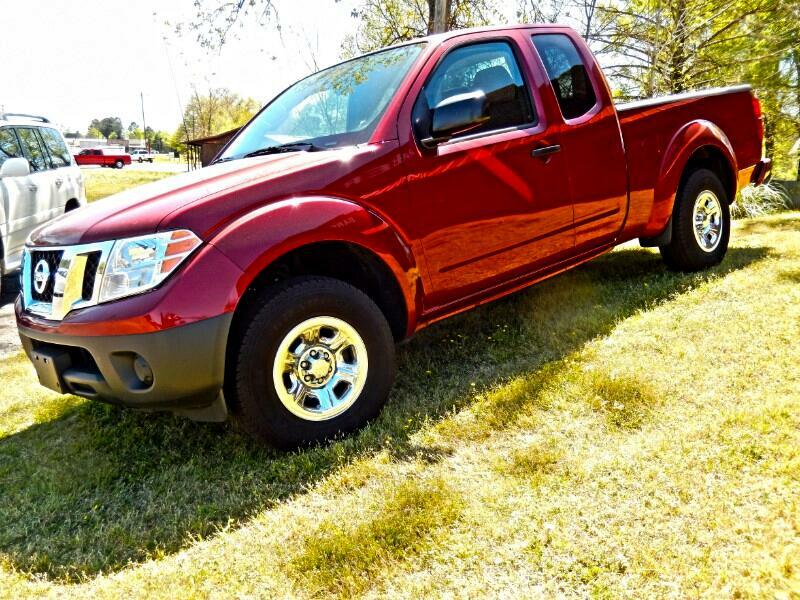 This Frontier is in exceptional condition, and I will rate it 4.4, out of 5.0 condition, because of a few small rock chips, but over all a nice Truck. Options include 4cyl engine, extra cab, automatic transmission, ac, cruise control, and more. Sure you can find others claiming to be less money, the internet is full of them, and they have the greatest deal on earth, only to travel 400 miles and discover its not what they said. I hear this two to three times a month, customers driving long distances, and wasted a day because they believed what they were told, CONDITION means everything.